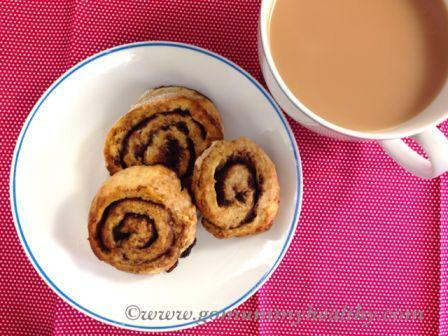 These cocoa rolls are so quick and delicious that you won't keep them for the weekend. No yeast, no kneeling - still soft inside and crusty on the outside. 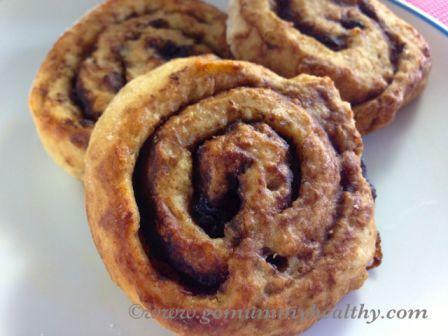 Sometimes we just wish for lovely, soft cinnamon or cocoa rolls from the oven in the morning. You know, when their smell fills the whole house and all that you need just a cup of coffee or tea and the newspaper… The only problem that who is able to get up early to prepare this magic by the time the rest of the family wake up? Not me. 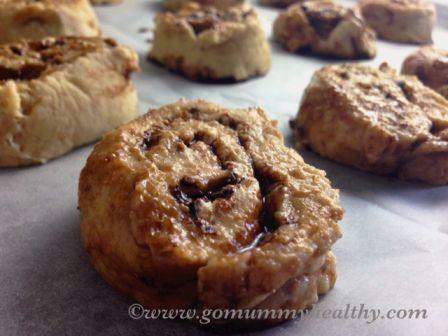 I am just not able to start the day with kneading and proving… So I was really glad when I found the idea of a quicker and healthier version of morning rolls. The magic ingredient is quark. Yes, quark. One of my favourite ingredient – and I just can recommend it. Why? 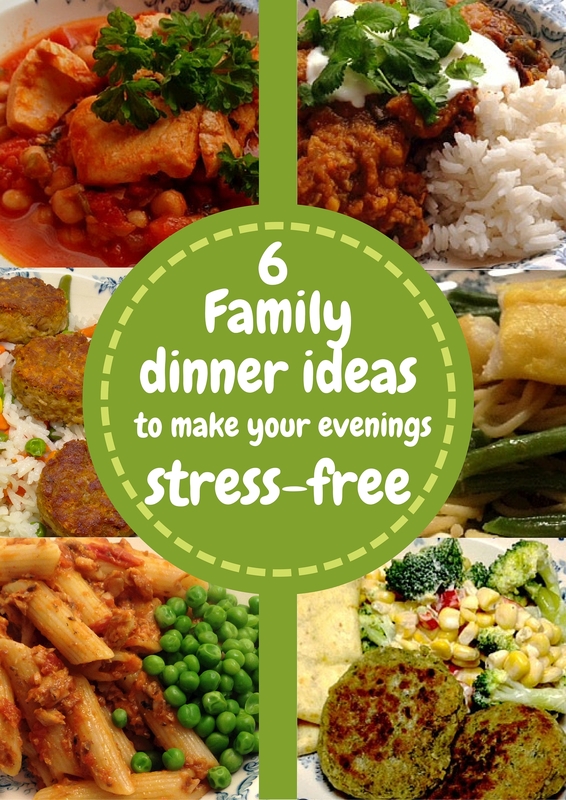 Because quark is a naturally low-fat dairy product that is high in protein and calcium. While most of the dairy products are high in saturated fat – like cheese or yoghurt. Quark contains the double amount of protein than Greek yoghurt. Also, quark contains very little salt – unlike cottage cheese or other cheeses. We should eat more quark (and less cheese) to promote healthy bones and muscles. I would recommend giving quark for children – it helps their healthy growth and it is really creamy and tasty. Adding fresh fruit and a little honey quark makes the perfect snack. I’ve found that even those children accept quark, who refuse natural yoghurt because it doesn’t have a sour aftertaste. The dough in this recipe contains a huge amount of quark – 250g and this gives a soft but crunchy texture to the rolls. 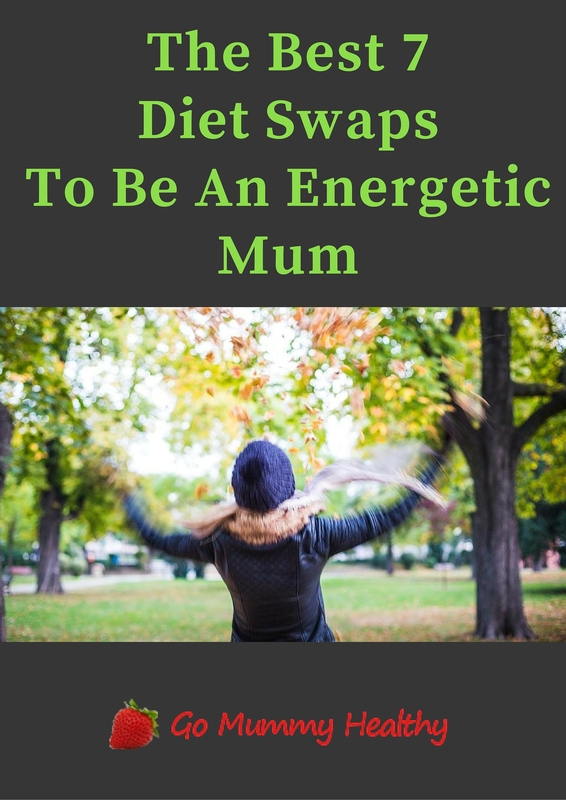 If you already checked out my other recipes, you know I share mainly quick recipes – actually quick and healthy recipes – and this one is not an exception either. Making the dough takes only 15 minutes and it bakes in 15 minutes. So literally by the time my kids get dressed in the morning, hot and fresh breakfast cocoa rolls are on the table. And the taste will not let you down either: a really soft and melting dough with delicious filling. I used carob powder here, but feel free to use unsweetened cocoa or cinnamon. Maple syrup can be substituted by 2 tbsp icing sugar or another sweetener. The best to eat them while they are still warm. 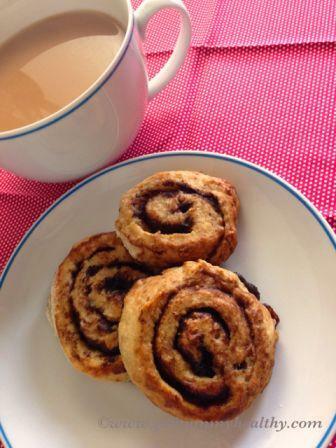 If there are any leftover cocoa rolls, they can be eaten next day – but they lose their crunchiness. Probably the best to warm them up – and give their crunchiness back – in the hot oven. Heat the oven to 180 C fan / 350F / Gas mark 4. 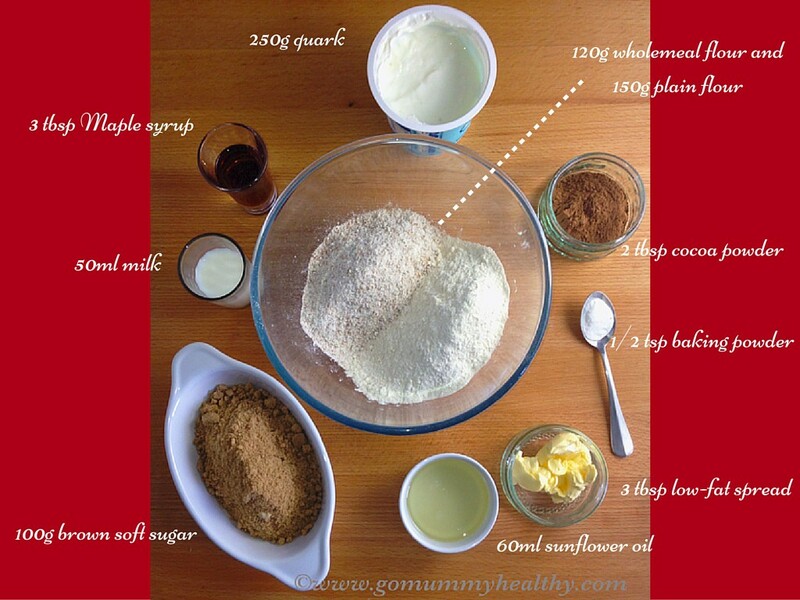 In a bowl mix the plain and the wholemeal flour with the sugar and the baking powder. In a separate bowl mix together the milk, quark and oil. Then add the wet ingredients to the flour mixture and quickly bring them together. You will get a soft but easy-to-handle dough. Line a baking tray with baking paper. In a small bowl quickly combine the butter, carob or cocoa powder and maple syrup. On a floured surface roll out the dough until it is about a quarter inch thick (0.5-0.7 cm). Spread the cocoa cream on the top and roll up the dough. Cut about 0.7-1 inch thick slices and place them on the baking tray pressing them down a bit. Bake the rolls for 15 minutes. Do not overbake them as they may dry out, leave them rather pale. It’s heavly chocolatey and creamy but it doesn’t flow out from the rolls.